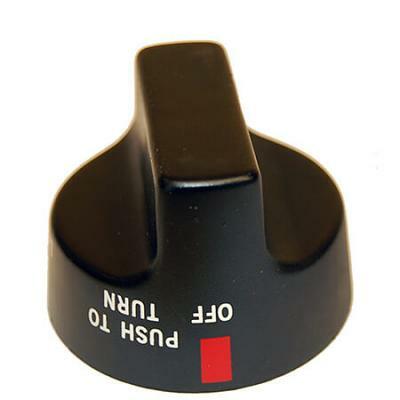 NOTE: 'D' VALUE INDICATES THE POSITION OF THE FLAT PORTION OF THE VALVE STEM INSERTION SOCKET, VIEWED FROM THE FRONT OF THE KNOB. 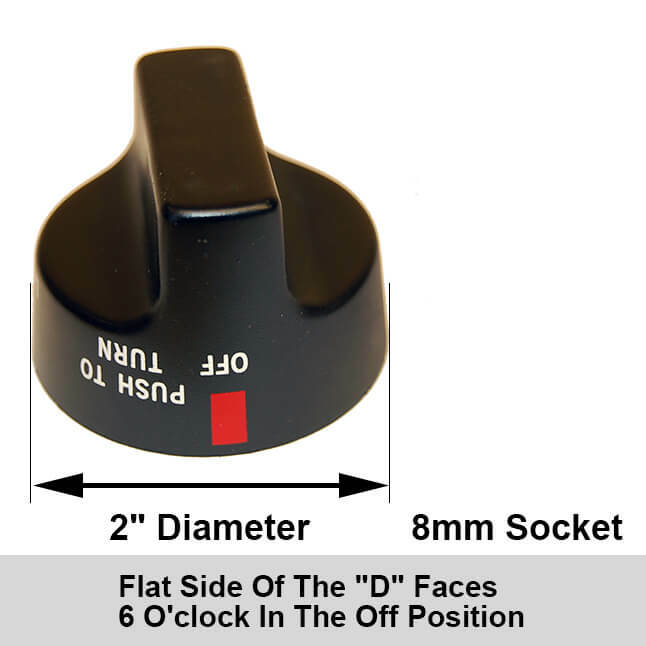 'D' IS SPECIFIED AS 12, 3, 6, OR 9 O'CLOCK. KNOB MUST HAVE THE SAME 'D' VALUE AS THE VALVE IT IS USED WITH, WHEN SAID VALVE IS IN THE 'OFF' POSITION.